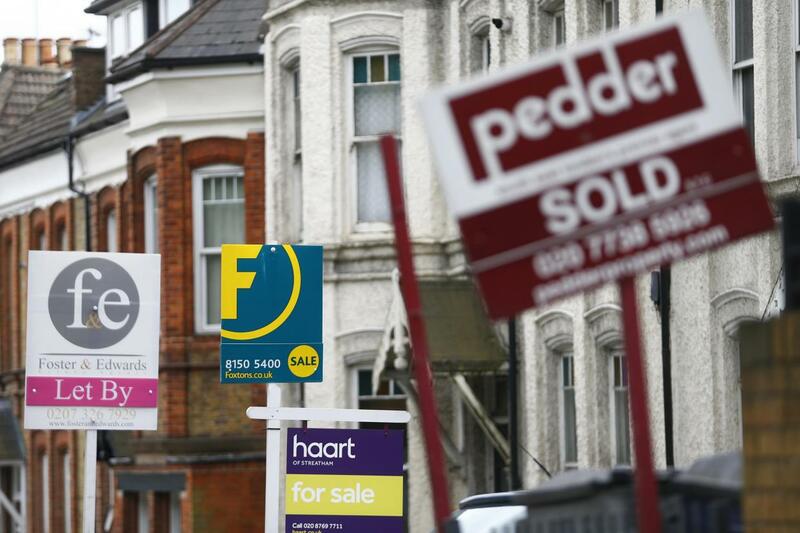 More than one in three UK homeowners wouldn’t be able to afford their home if it were listed on the property market at today’s value says new research, as the latest data confirms prices stutter upwards. The Halifax House Price Index, a leading measure of the state of the property market, this week released figures showing prices in the last three months were 2.2 per cent higher than in the same period last year, with the average property now coming in at £220,962. The figures support separate findings that suggest that a significant proportion of those who have owned their own home even for a few years would already be priced out of the market if they were to attempt the purchase again, despite historically low mortgage interest rates. However, the Halifax data suggests that a downward price trend that had been contained in geographical pockets until recently is becoming more widespread. While the annual figures still show a reasonable increase, month by month, prices are currently dropping nationally by an average of more than 3 per cent. At a time when the property market traditionally enters a stronger summer buying season, the latest data, which follows a 1.6 per cent increase in average prices in March, suggests a rocky state of affairs. “Both the quarterly and annual rates have fallen since reaching a recent peak last autumn, with these measures providing a more stable indication of the underlying trend than the monthly change,” says Russell Galley, managing director at Halifax. “Housing demand has softened in the early months of 2018, with both mortgage approvals and completed home sales edging down. Housing supply – as measured by the stock of homes for sale and new instructions – is also still very low. Mike Scott, chief property analyst at estate agent Yopa, adds: “The Halifax numbers confirm other reports of a more general slowdown in market activity, with fewer homes being sold, fewer houses being put on the market, and a decline in consumer confidence. Jonathan Hopper, managing director of Garrington Property Finders, says most buyers won’t hesitate to walk away from a property they feel is overpriced, despite the shortage of homes for sale. “Deals are being done on the right homes at the right price, but in this environment no-one should expect a rapid acceleration in prices in all but the most undervalued areas,” he adds. 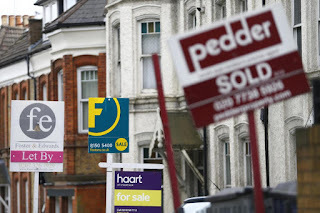 That said, an easily spooked property market makes life a little trickier for interest rate decision-makers this week. “All eyes are on the Monetary Policy Committee as they announce the latest movement in interest rates, with many predicting that they will rise,” notes Mark Harris, chief executive of mortgage broker SPF Private Clients. As for those homeowners and their unaffordable homes, almost half wouldn’t now buy the same property again if money wasn’t a factor. Although about one in 10 said they wouldn’t buy their home again today because they wouldn’t want to same mortgage product, including the length and rate of the loan, a quarter said they would have made different decisions in hindsight because they had spent more money than they expected on their home and a fifth said they would have picked “a more desirable neighbourhood”. Meanwhile, one in 10 said they wouldn’t buy their current home again because they didn’t want to share it with the same partner.